That's hard. Like, REALLY hard! You'll need to be very good at programming, reverse engineering, and even the specific game to be able to mod it like that. Honestly... it's probably not going to happen. 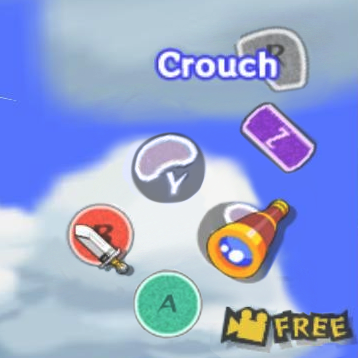 :/ I've never seen anyone modify the positions of buttons in a GameCube game before. (03-30-2017, 10:04 AM)MayImilae Wrote: That's hard. Like, REALLY hard! You'll need to be very good at programming, reverse engineering, and even the specific game to be able to mod it like that. 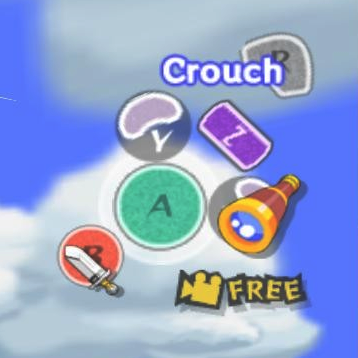 Well is there any way I can change a textures size rather than it's resolution?